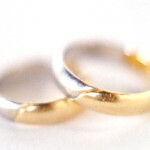 Worried About Losing Your Wedding Ring or Other Jewelry If You File for Bankruptcy? Most people who file for Chapter 7 bankruptcy don’t have a lot of expensive jewelry. But many own a wedding or engagement ring, or perhaps another special jewelry item, like great grandma’s ruby ring or grandpa’s cufflinks. And while bankruptcy is often fraught with more pressing concerns (Will I lose my home? Can I get that debt collector to stop hounding me? What about that huge tax bill? ), the possibility of losing your wedding ring, heirloom jewelry, or even just a special watch, necklace, bracelet, or pair of earrings can add more mental stress to the process. So what does happen to those jewelry items when you file for Chapter 7 bankruptcy? As you’ll see below, the answer depends on where you live (or more accurately, which state bankruptcy exemptions you can use). We outline some of the common ways that states allow you to keep some, or all, of your jewelry. But even more helpful is Nolo’s recently published 50-state (plus the District of Columbia) series on what happens to jewelry in your state. In Chapter 7 bankruptcy you must give up certain items of property. The bankruptcy trustee sells this property and uses the proceeds to repay (at least in part) your unsecured creditors. The exemptions that are available to you vary by state. Below are some of the types of exemptions that your state might have that you can use to protect jewelry. Wedding and anniversary ring exemption. 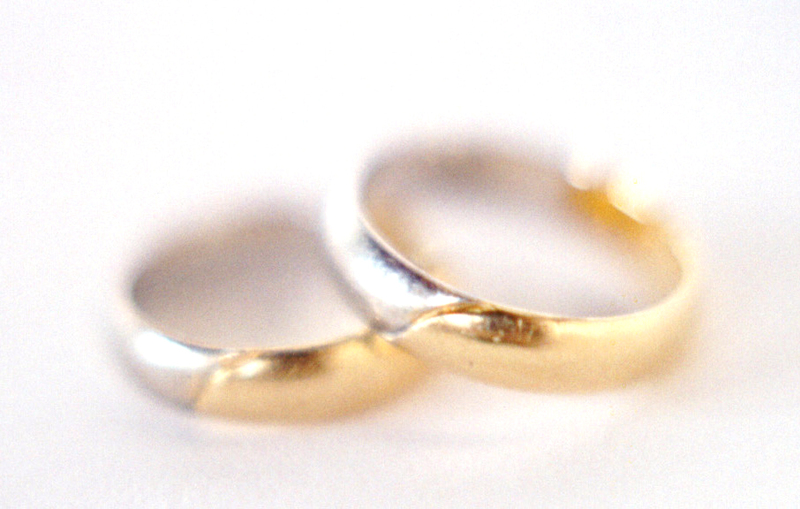 Many states allow you to keep wedding and engagement rings, no matter their value. Others put a dollar limit on your wedding ring. Still others don’t have a special exemption for wedding rings. Jewelry exemption. Some states have a specific exemption that allows you to exempt jewelry up to a certain dollar amount. Some states can be quite generous in this exemption. Heirloom exemption. Some states have an exemption for family heirlooms – sometimes to an unlimited value and sometimes up to a certain dollar amount. You may be able to use an heirloom exemption to keep jewelry that has been passed down to you from family members. Wearing apparel exemption. Many states specifically state that you can keep your wearing apparel, often to an unlimited value. Some state bankruptcy courts have ruled that a debtor can exempt a moderately-priced watch, cufflinks, or other modest jewelry item under the wearing apparel exemption. Wildcard exemption. A wildcard exemption allows you to apply a certain dollar amount to any type of property. If your state has a wildcard exemption (such exemptions can range from as little as $200 to as much as $25,000), you most likely can apply some or all of it to your jewelry. To find the specific exemptions that relate to jewelry in your state, go to Nolo’s State Bankruptcy Information page and choose the link to your state. You’ll see a list of articles related to bankruptcy in your state, including an article on keeping jewelry.